Do you dare take the plunge? 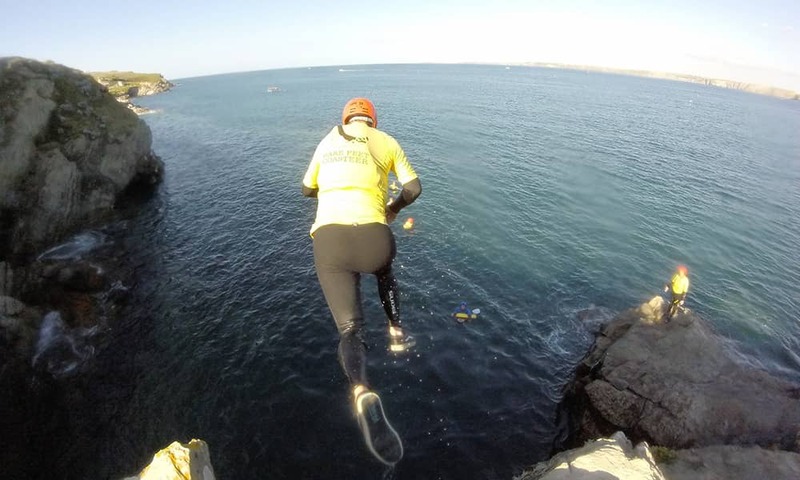 Our coasteering experiences are not for faint-hearted. Leaping from a rocky outcrop is however, for the adventurous amongst you. It's perfect to sort the men from the boys -actually, the girls usually lead the way over the edge! 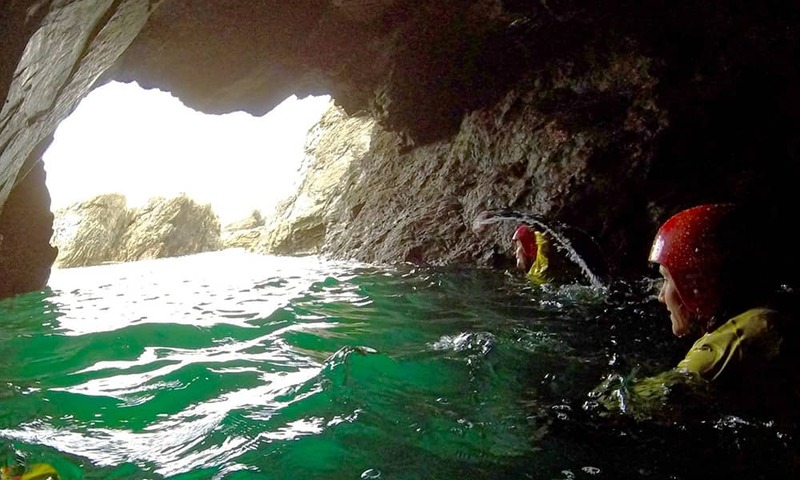 Coasteering involves swimming, climbing, scrambling, and cliff jumping and you we will take you to otherwise inaccessible parts of the UK coastline. Fully kitted up in wetsuits, helmets, buoyancy aids and surf boots and given a safety talk before taking to the water and swimming out towards the headland. From there you will swim along rocks and venture into numerous caves to witness a series of blowholes and whirlpools. Things will then get a bit rougher as the swell pushes you up against a rock face that you will be expected to clamber up. From there it's a 20-40 ft climb up the cliffs as you prepare to go into 'Action' mode and take a thrilling leap off the cliff back into the surf below. The first leap belongs to the instructor to show the rest of the group how it's done before those that want to follow suit. A real test of stamina and courage! Coasteeering is one great activity that will certainly give you something to talk about in the bar later - who jumped or who didn't? 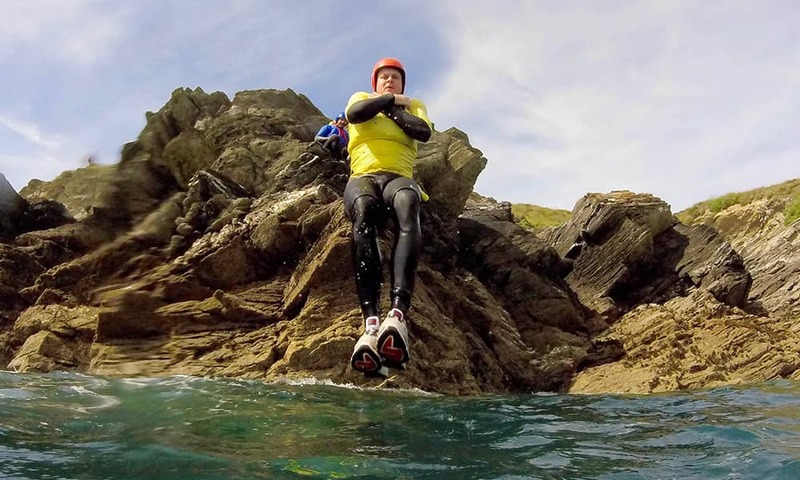 All equipment and instruction is included on our coasteering day out. Our coasteering experience is a brilliant group activity and we can offer both half-days and full days for the adrenaline junkies.